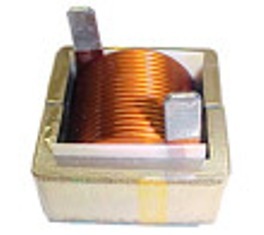 Please click on "READ ME" to read about the differences between the various types of Current Transformers listed below and some basic information on each series. 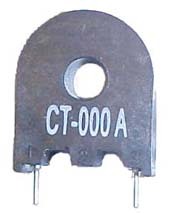 The CT and CT-100X Series are for 15Hz to 50Hz/60Hz to 200 Hz line frequency current sensing applications. It has an accuracy class of 0.5% to 5%. The CT Series is a low cost series consisting of 9 families and 35 different models to choose from to meet your design requirements. CT-100X has a higher cost.